Our purpose built Warehouse holds a worldwide stock of Admiralty paper charts and publications, readily available for immediate dispatch. These include the full range of Admiralty standard nautical charts, thematic charts, port approach guides, routeing & miscellaneous charts. 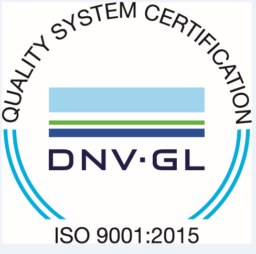 They are corrected up to date by our Admiralty trained team of chart correctors to ensure that each chart contains only the most up to date information at the point it leaves our premises. We can also call upon a Print on Demand (POD) machine which allows Poseidon to rapidly produce our own charts at a moment’s notice if needed. 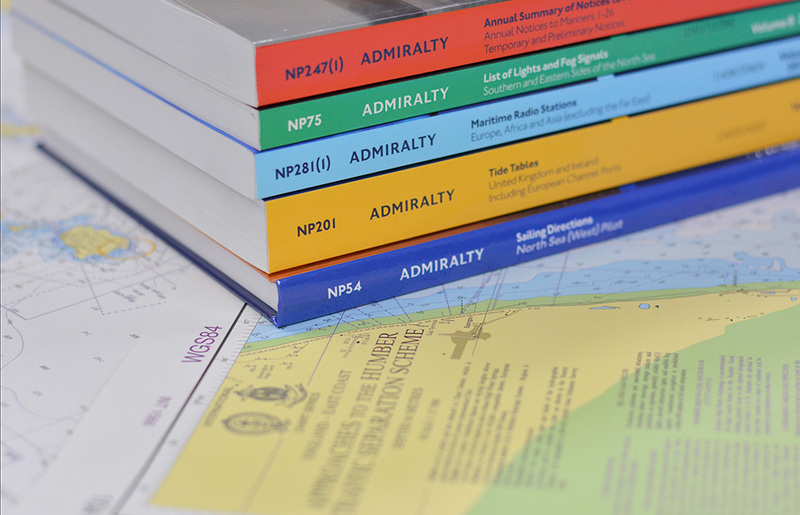 The full range of Admiralty paper publications stocked include mandatory titles such as Sailing Directions, List of Radio Signals, List of Lights, Tide Tables, as well as other Admiralty titles including ‘The Mariners Handbook’, Distance tables and many more.